Petting hamster becomes more and more popular nowadays. 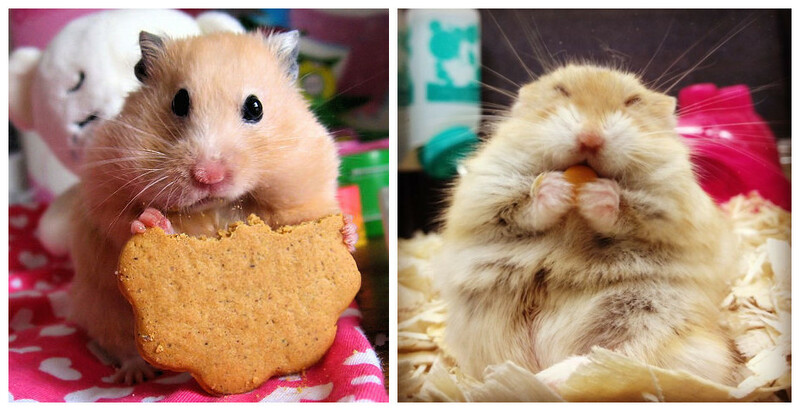 It is no doubt that hamster is cute and suitable for family as pets. However, to keep them healthy and happy is always a part we could not neglect. 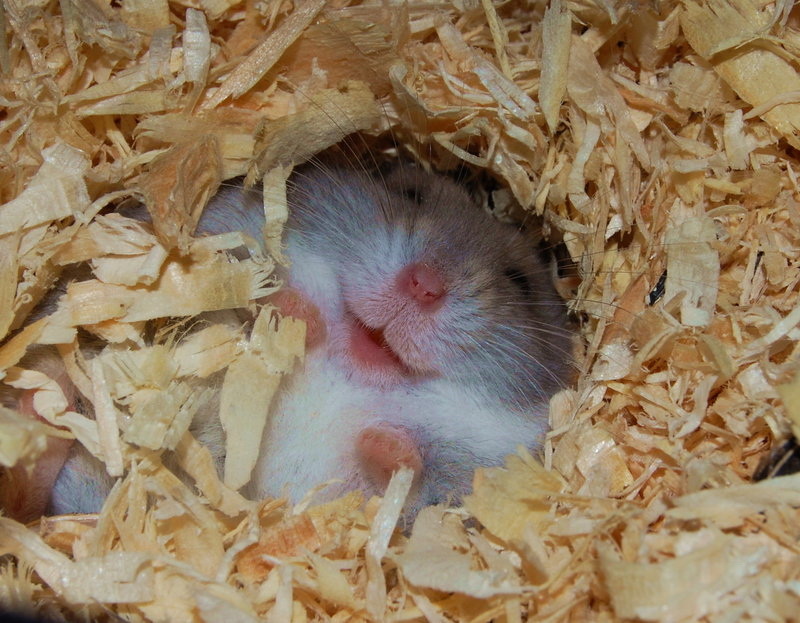 Here is the most important part you need to do: prepare a home for your hamster. Hamster is not like dog as they can easily be seen and go wherever he wants to. Hamster usually stays at cage. So, to contribute a sweet home for your new hamster is in need. 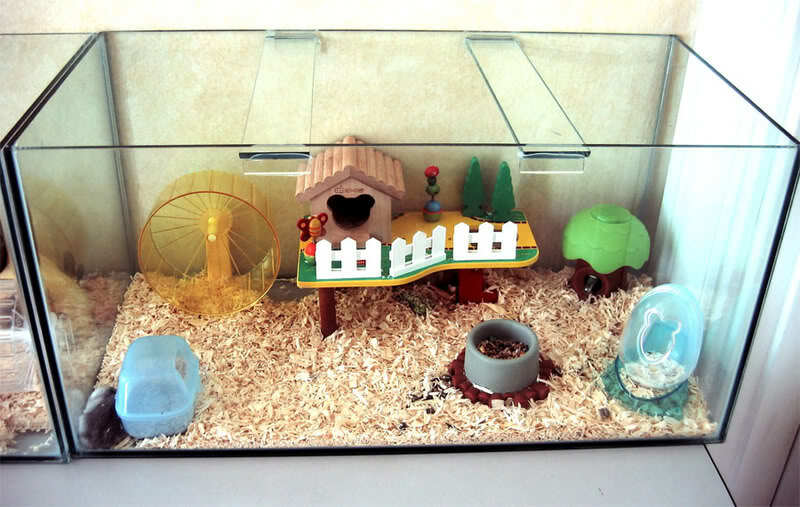 First, you need to buy a cage which is big enough, as hamsters need space. Then, settle the bedding all over the bottom of the cage, making is deep so the hamster can burrow in it. 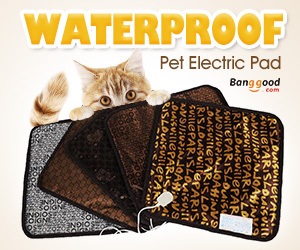 After all, you can place the water bottle, food bowl in it. Except for the necessary things hamster need, you need to give him some activities in the cage. Here are some supplies you could have a try. Some tiny little toys will be good. 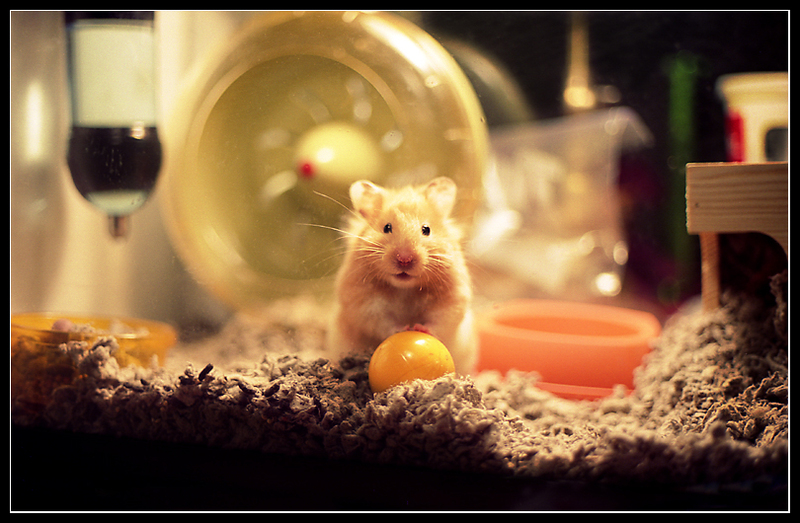 There are many interested tiny toys or tools in the market are made for hamster. For example, hamster crane climbing toy. Hamster loves this toy so much. It is made of natural wood so that you have no worry about whether he will break it. 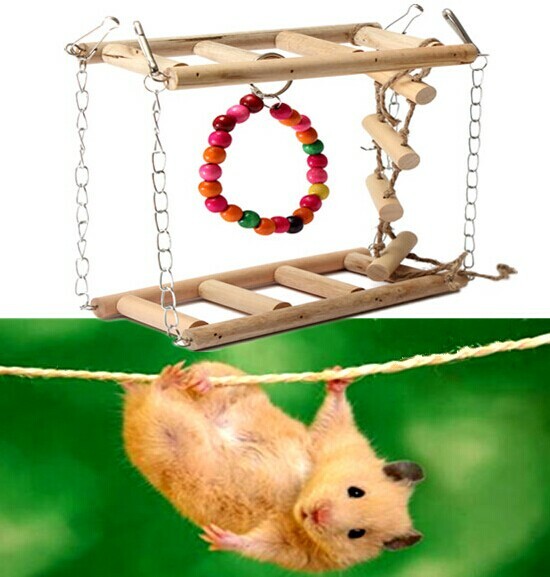 Also, it supplies the hamster a good activity, hamster can climb up and down and have fun with this delicate toy. Setting this toy to the cage would make you and your hamster both cheer. You would love to watch your hamster play with this toy. Or you can give him a tiny little car, dolls and so on. 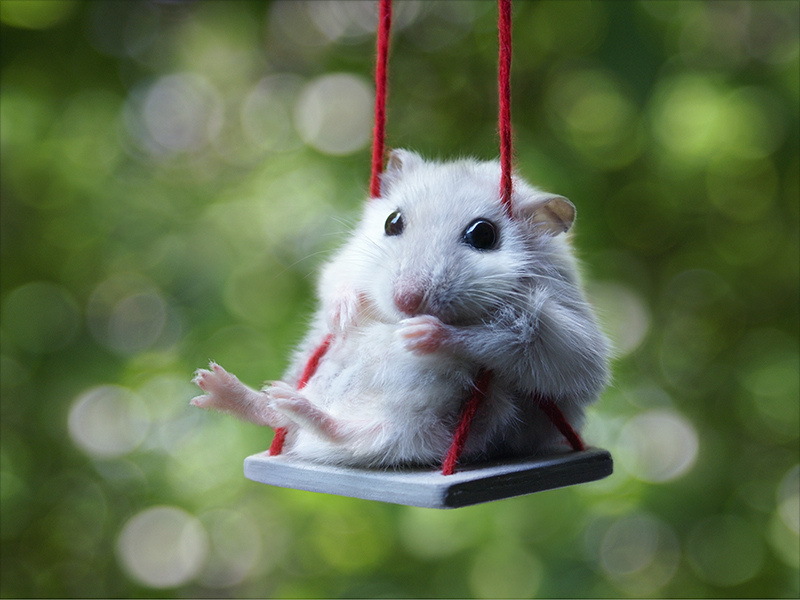 Your hamster needs exercise every day. Remember always let your hamster do exercise. You can take him out of the cage and let him walk on the table, but remember to watch him all the time. Also, you could also play with your hamster to let him keep fit. 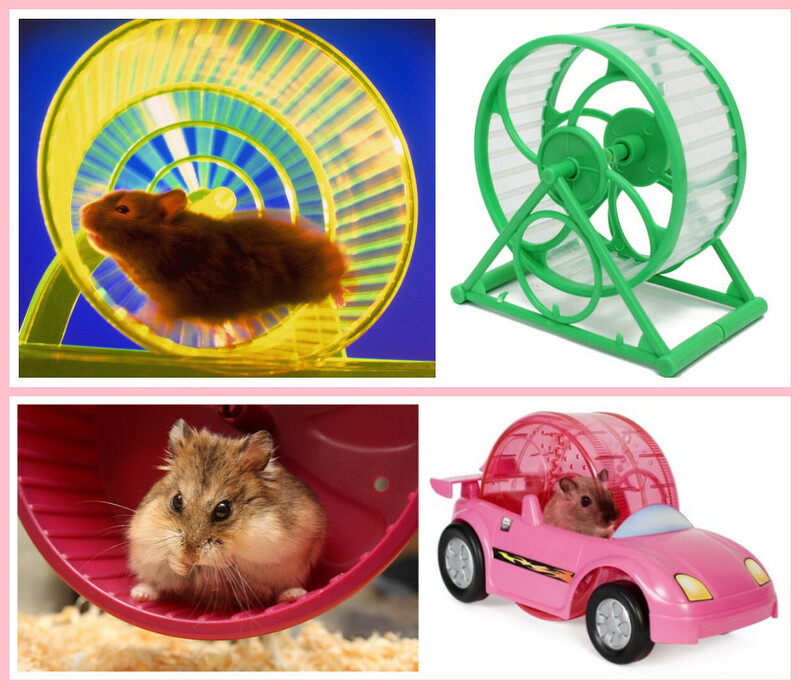 If you do not have enough time, pet hamsters running wheel would help you a lot. What is more, you hamster will love this running wheel so much and doing gym in his cage. Hamsters are cute and look plump. They bring happiness to you through their dumpy behavior and we shall do the same to make them stay pleased.